There’s nothing I enjoy more than updating my pals at the Guardian on the movie news of 100 years ago. So today, excitingly, sees the first instalment in a new regular series I will be writing for the Guardian on silent, early and just plain old movies. The series goes by the jovial name of Silent but deadly! and will appear once a fortnight. The first episode is all about the pivotal cinematic year of 1915, including five recommendations of fantastic centenarian films to watch. You can read it here. 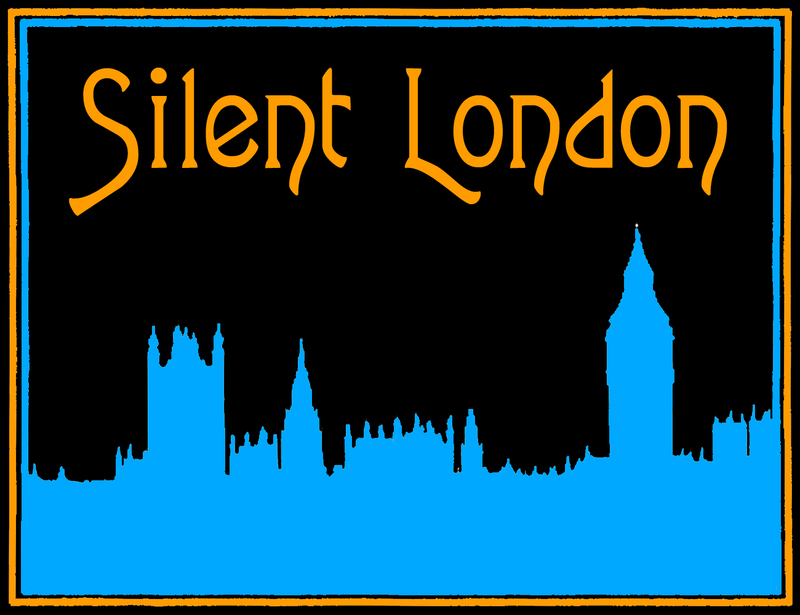 You can keep up to date with the non-Silent London pieces I write, should you care to do so, over here. Glad that we are Guardian readers. Wonderful! Pleased to see that I’ve reviewed all of your recommendations this year! Look forward to further installments. Nice pick on the Bauer, too. A true master and someone who deserves a bigger audience. Only the best links for me!